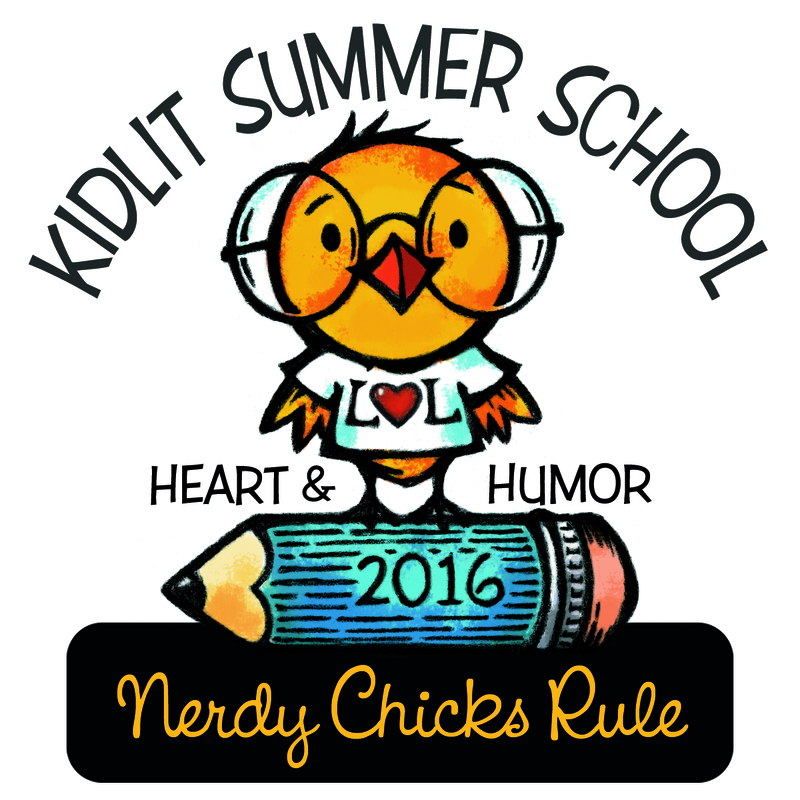 Regular registration for Kidlit Summer School is open now through July 15. Click HERE to fill out the form! To make sure you don’t miss any announcements make sure to follow this blog by clicking in the sidebar. 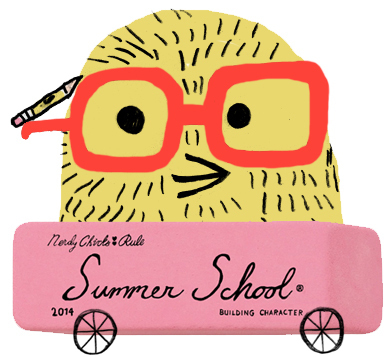 Thanks for your interest in Kidlit Summer School. I have registered numerous time but have not received a confirmation email or info at all. Not sure what is happening. Updated response: If you have only registered since Sunday it is a normal delay. Please look at the info on emails in the FAQ drop down menu and let me know if it helps. You should be getting emails if you registered. 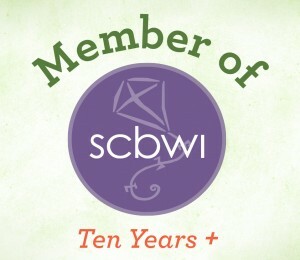 http://nerdychickswrite.com/email-information/ There is a lot of information there but as most email issues are on the user end, it is usually easier for you to sort them out than for us to. Please let me know if you continue to have problems and list the date you registered in your response. I have faith that it can be sorted out. I’m registering again, because I still am not receiving the info through email. I’ve been going to the FB page to catch up. You’ve so many amazing lessons I don’t want to miss anymore of them. HELP! I know I’m doing something wrong here. How do I get or create a password to get into the password protected exercises? If you are registered and have not received an email with it, you can join the Facebook Group; the password is there (You can ask for it again there, if you can’t find it in the posts). As far as I know, they don’t post it here because anyone can stumble on this blog. Hi Ladies, I’m already registered, but now I am unable to access the exercise page. And I can’t remember the password I used. Duh? Can you help? Thanks so much. I still do not receive an email with class info – I receive the updates via facebook and get the info that way. Have tried to locate where to give you my email but can’t locate. These comments seem to refer to 2014 and 2015. Please can you update it. Hi Jane. We created the registration page the first year of KLSS. Although the content of the page changes, comments stay. It is a feature of WordPress. I guess we could go through and delete all old comments, but we’re swamped with other things! 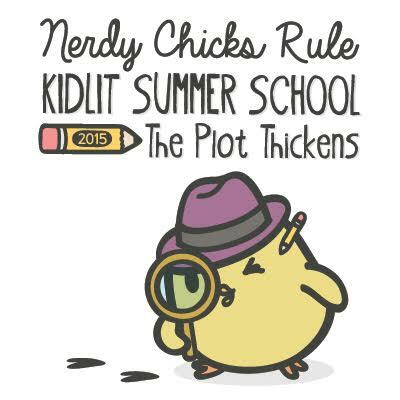 I commented on a post and noticed an old account name posted instead of the one I used for KidLit Summer School last year. So I am already registered… just using my name now for posting. I thought I was signed up. I do receive the blog posts, but I did not receive the password. The same thing has happened to me I believe and I can’t get the exercises! Please help. I want to learn even at my ancient age-80. I’m not the only one . I don’t have the password and would like to enter the exercise page. Please send. Sudipta, thanks for emphasizing the need for laughter. When my children fell down I used to say,”I wonder if the floor is hurting too?”Rather silly but it did stop the tears. Harder to think of something for a more adult situation!